Tough queen sized quilt cover, add your favourite queen sized quilt to suit the season. 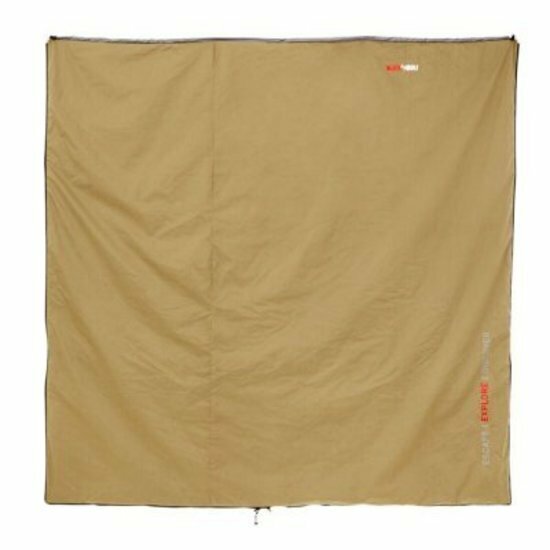 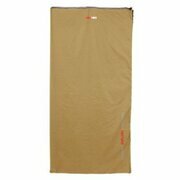 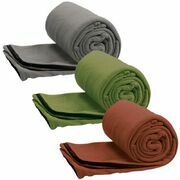 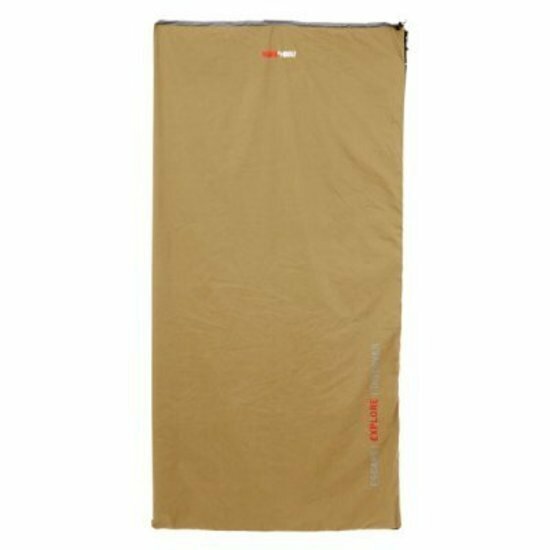 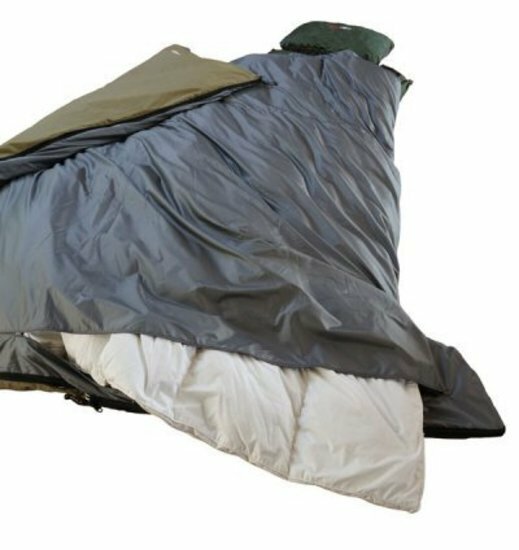 Use unzipped as a queen sized quilt in your tent, swag, camper trailer, caravan or boat. 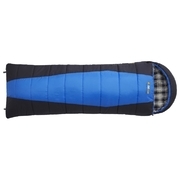 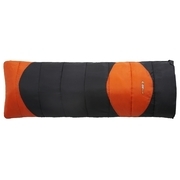 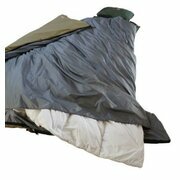 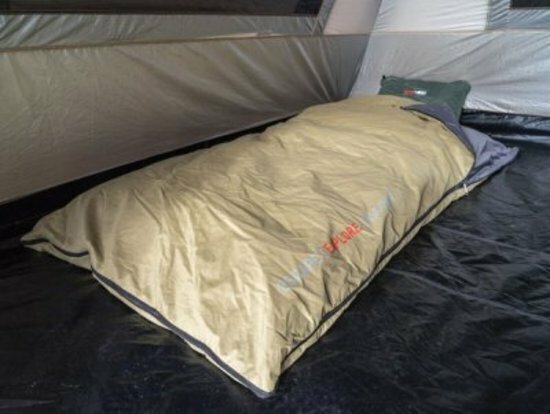 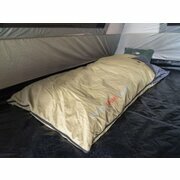 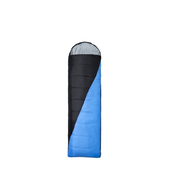 Or zip up the sides and you have a roomy king single sized sleeping bag.